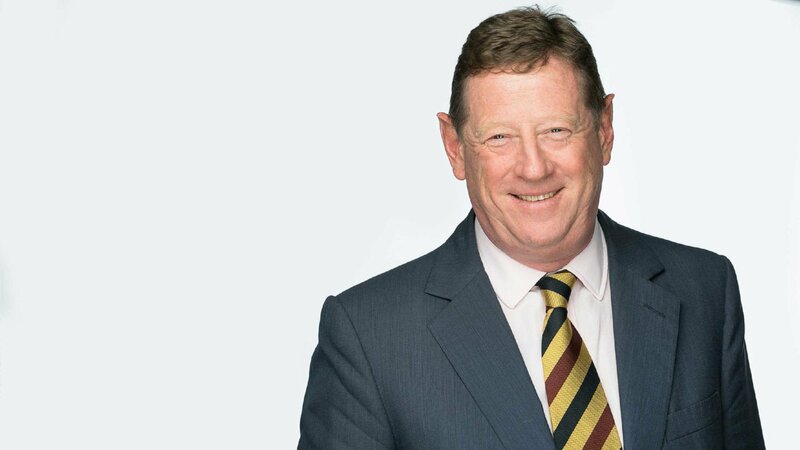 In this exclusive podcast for EY, James Wates CBE, Chairman of Wates Group, discusses how large private companies can drive long-term success with new reporting requirements and principles. Recent regulatory changes require large private companies to disclose more information about their corporate governance arrangements. Listen to a 20-minute EY podcast with James Wates CBE from the Wates Group, Mala Shah-Coulon from EY and Elizabeth Bagger for Institute for Family Business, for their insights and guidance. In December 2018, a new code for the corporate governance of large private companies was launched to provide a framework to help not only meet legal requirements, but to promote long term success in this vital sector. Find out more about The Wates Principles.